Richardson Gold and Silver Exchange and Frisco Gold and Silver Exchange are proud to make luxury watches of all kinds available to you at very affordable prices. 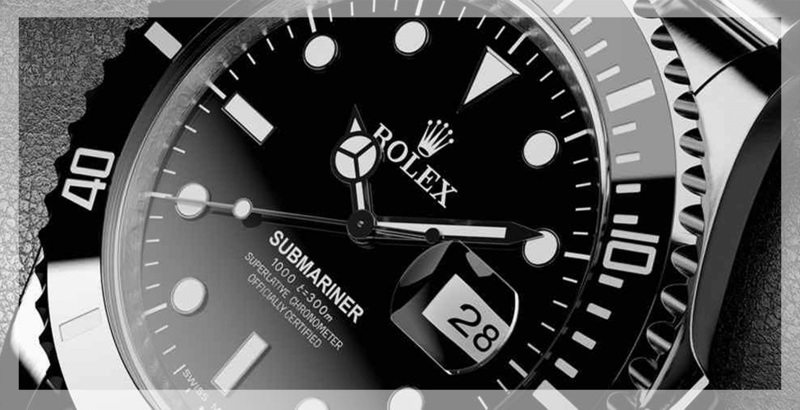 We are your source for designer watches and luxury timepieces of all brands. We carry pre-owned Rolex watches, Breitling, Tag Heuer, Omega watches, Cartier dress watches, and many more luxury brands. Come shop our selection. If you have unfashionable or unwanted jewelry, or broken gold pieces, Frisco and Richardson Gold and Silver Exchange will provide you with quick and safe cash payment. 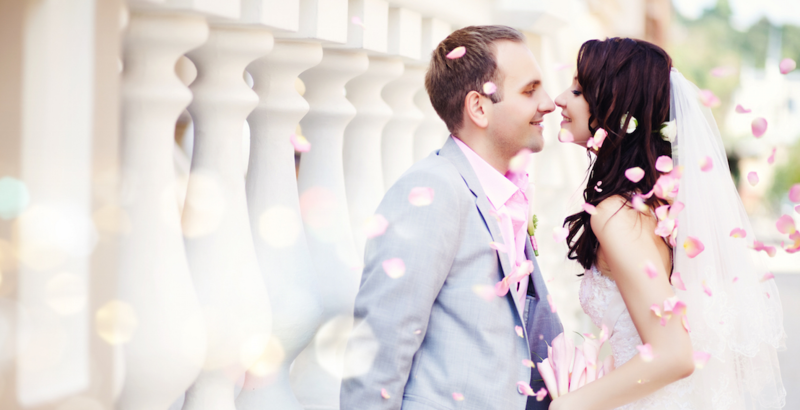 Sell your engagement ring or just sell the diamond and free up cash. You can buy a larger diamond or restyle your engagement ring. Diamonds retain a strong second hand value. Our favorite part of business is sitting down with a customer to collaborate on a creative and unique custom jewelry project. We relish the opportunity to create a beautiful, meaningful and highly functional piece of jewelry that will become a treasured family heirloom or a symbol of a promise. Our years of experience have allowed us to create many memorable jewelry pieces for a number of families. Richardson Gold and Silver and Frisco Gold and Silver are staffed with specialists to help assist you in designing the perfect piece of jewelry that symbolizes both your personal style and vision. 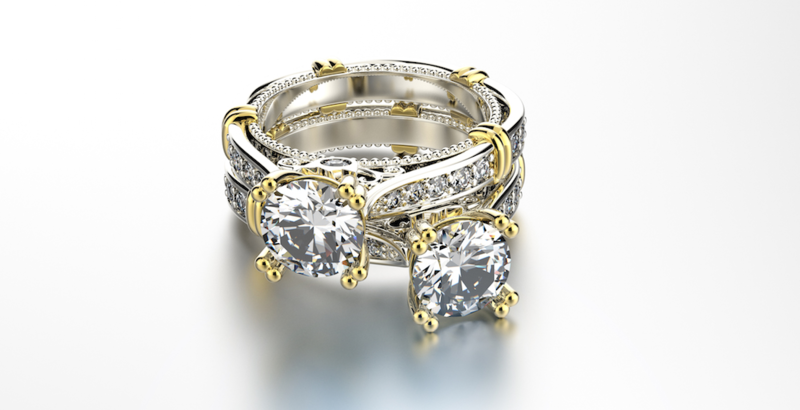 Schedule an appointment to get started on your treasured jewelry piece.